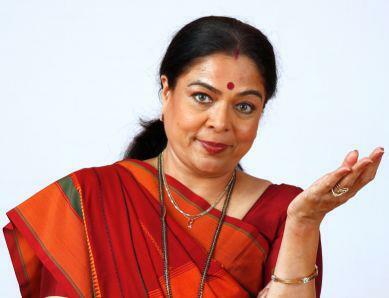 Reema Lagoo, veteran Bollywood actress, known for playing mom in movies, has died at 59 of a cardiac arrest. The actor had been admitted to the Kokilaben Hospital in Mumbai shortly after midnight. She had complained of chest pain. ANI has confirmed that Reema Lagoo died of a cardiac arrest. IANS, quoting a family source, reports that the actor died early Thursday. She was 59. The actor was famous for playing moms in both movies and television. Her most popular movies were Hum Aapke Hain Koun..!, Hum Saath-Saath Hain, Maine Pyar Kiya and Kal Ho Naa Ho. She also acted in TV shows like Tu Tu Main Main and Shrimaan Shrimati.